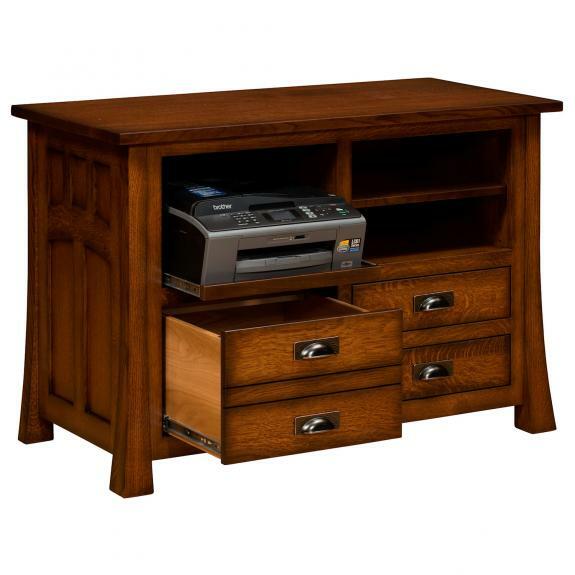 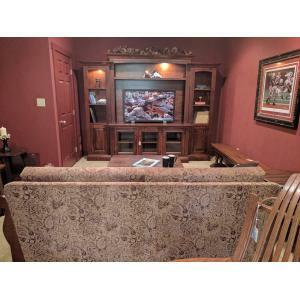 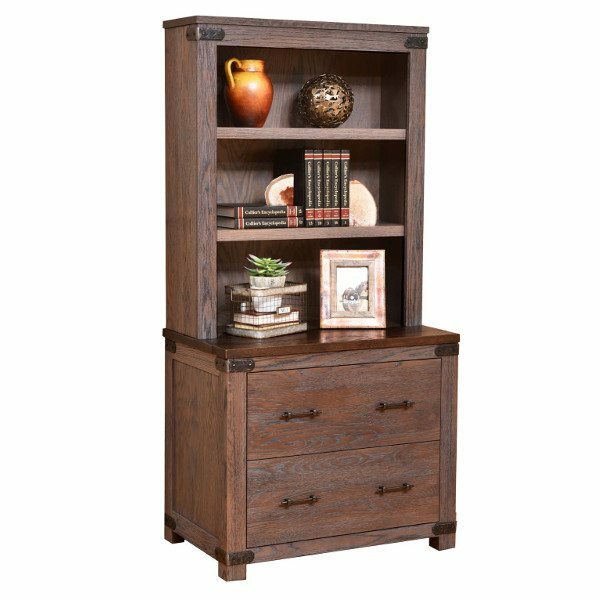 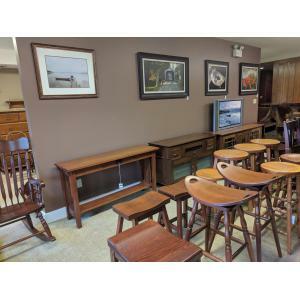 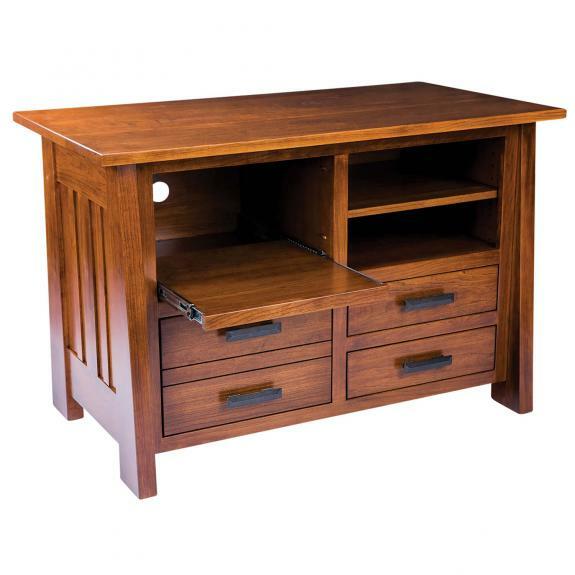 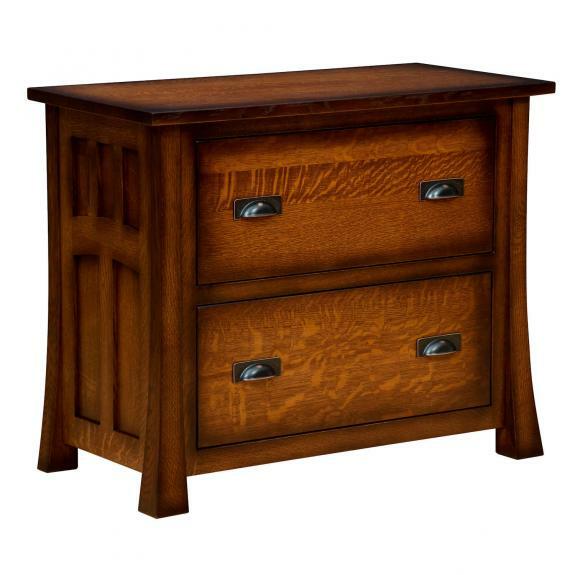 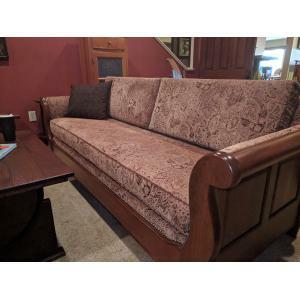 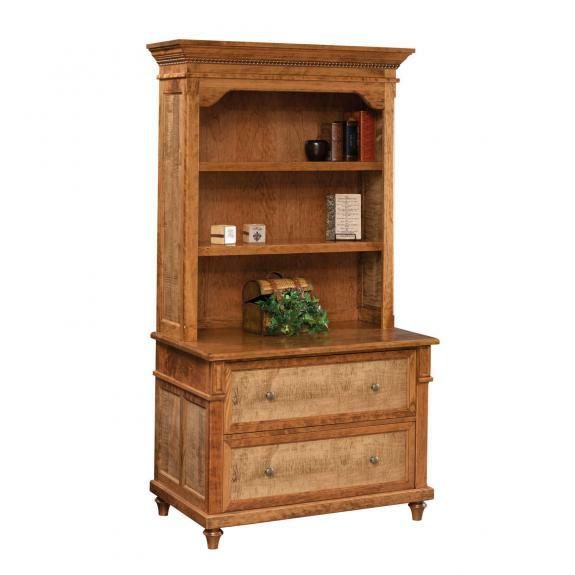 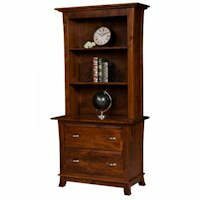 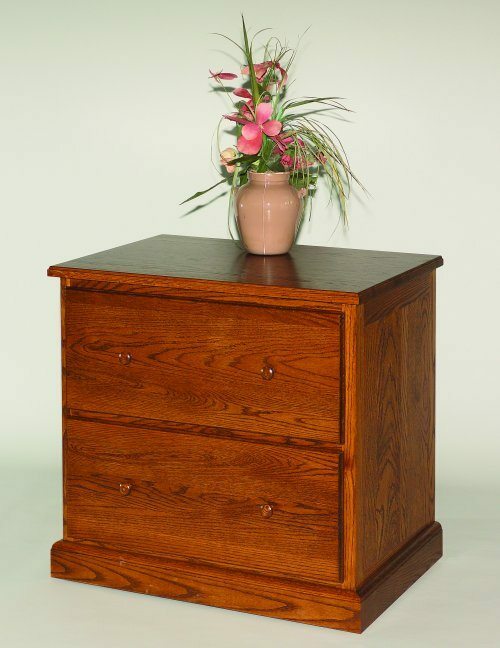 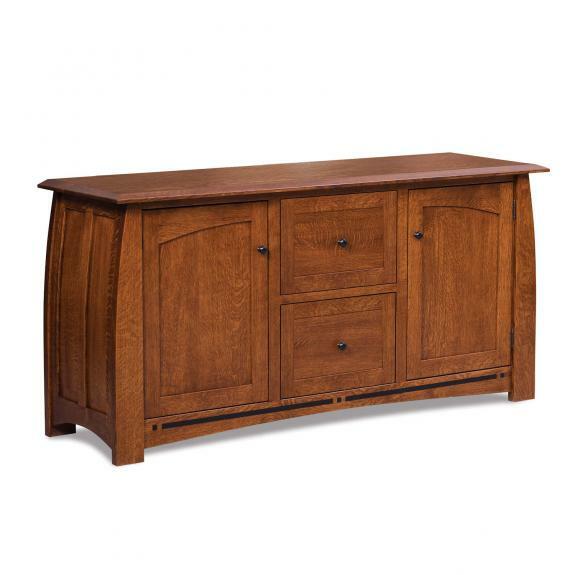 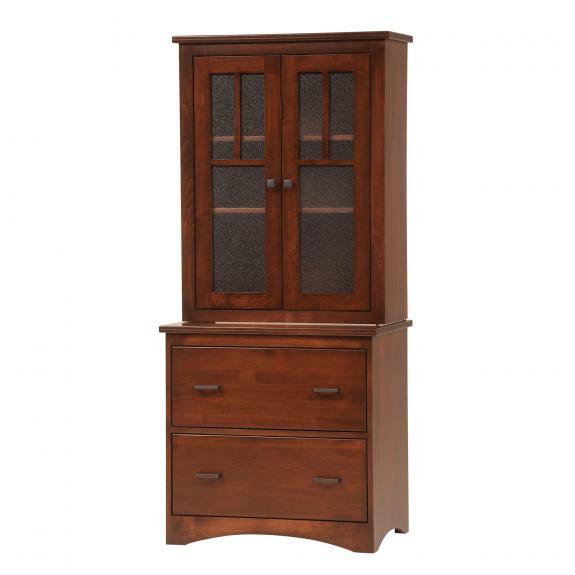 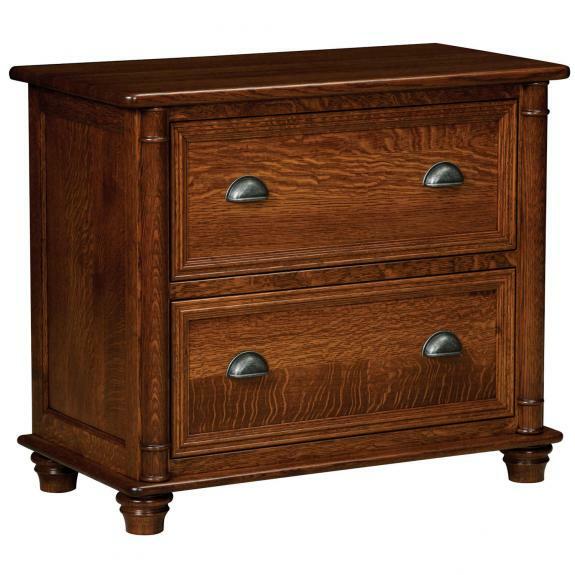 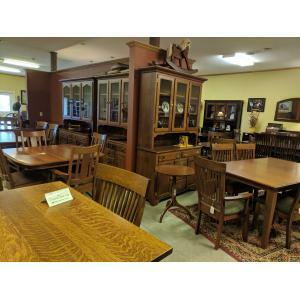 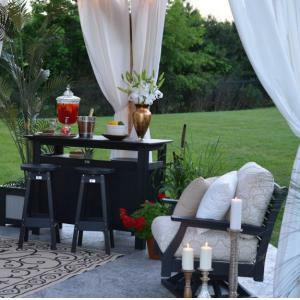 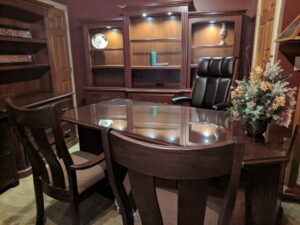 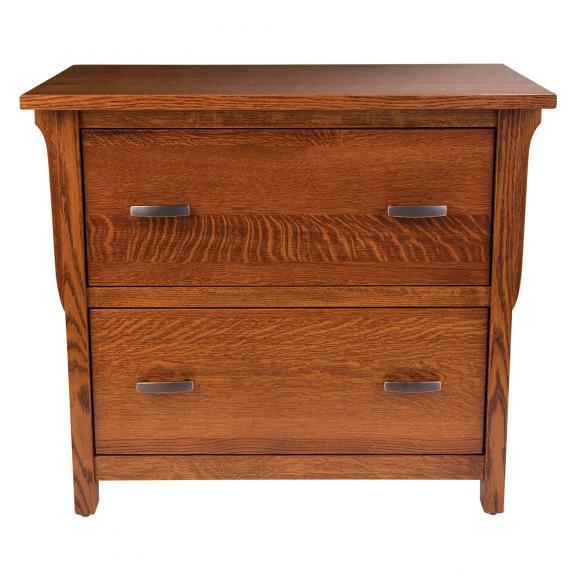 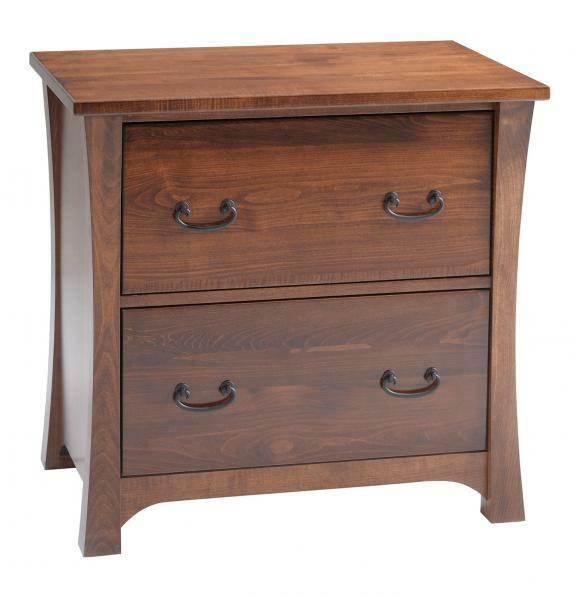 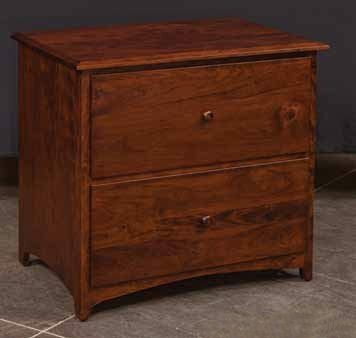 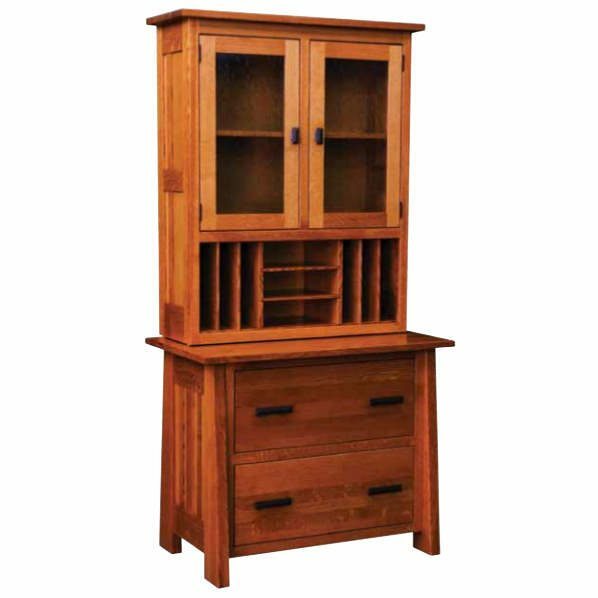 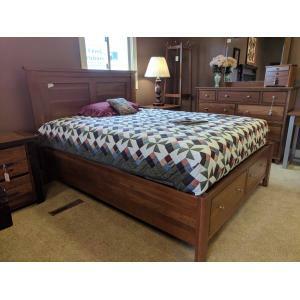 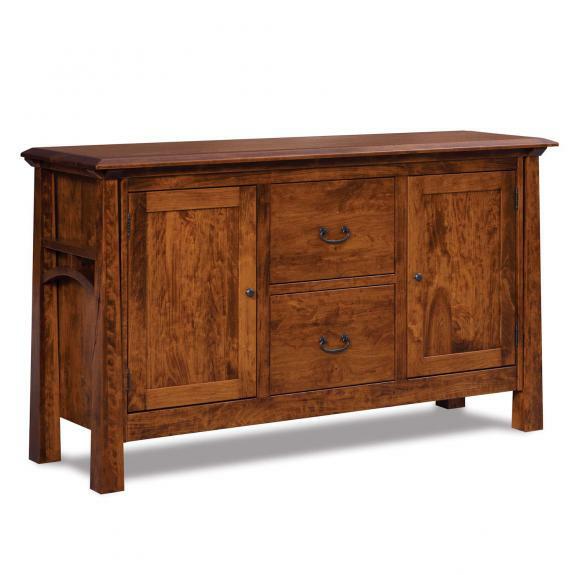 Clear Creek Furniture sells Amish made furniture for your home or professional office. 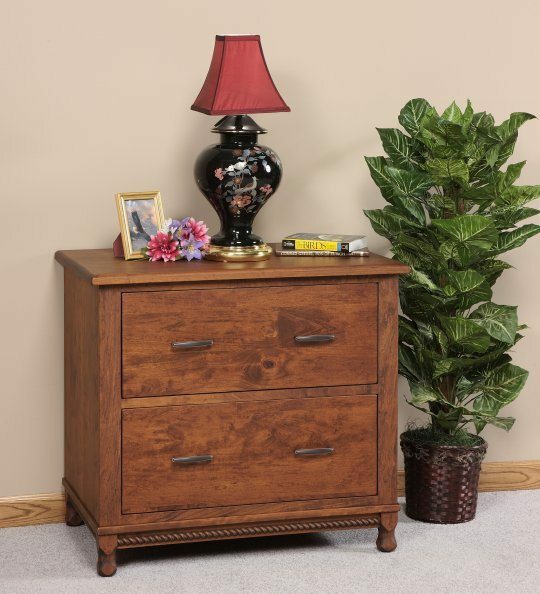 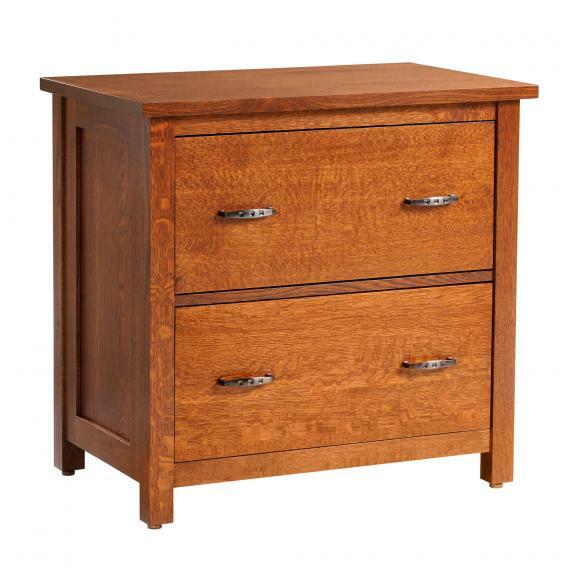 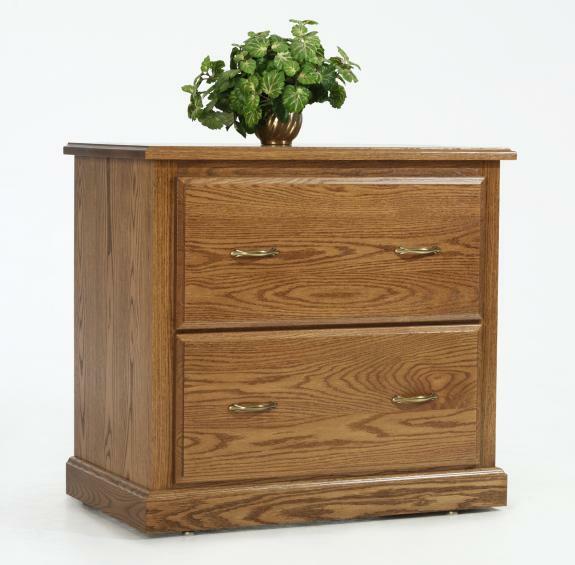 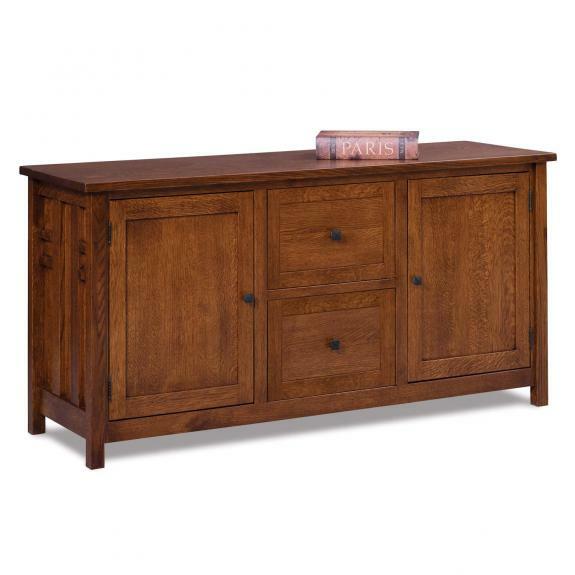 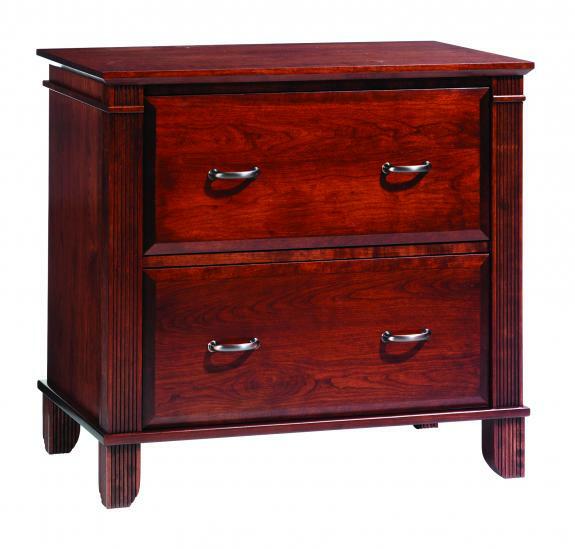 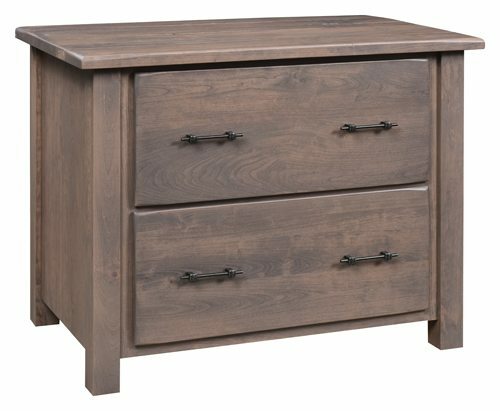 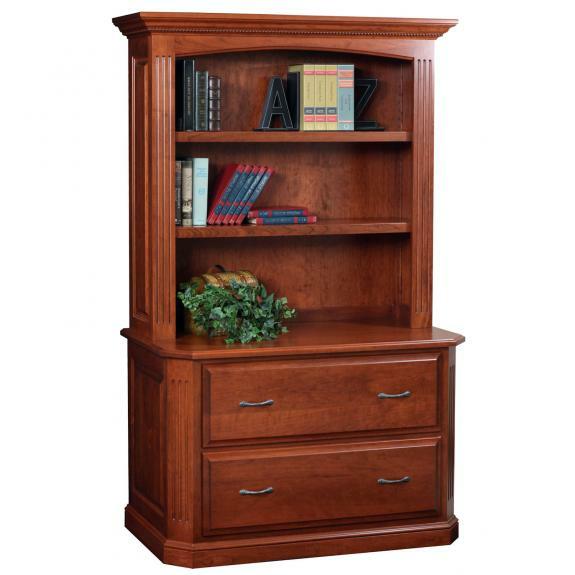 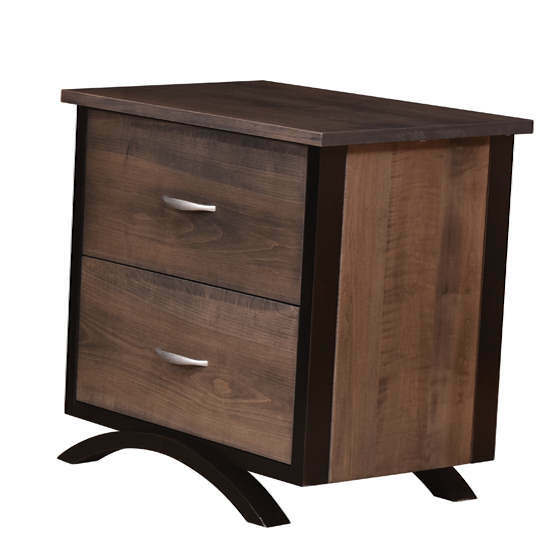 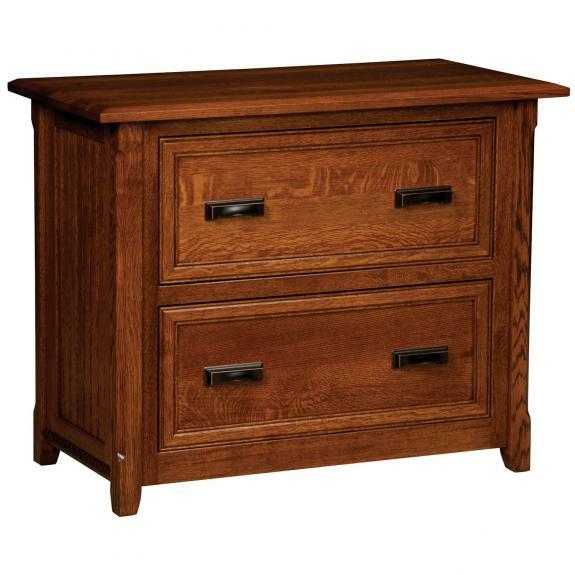 Our lateral file cabinets are made from solid hardwood. 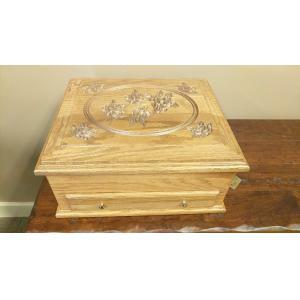 They can be finished in your choice of wood and stain.